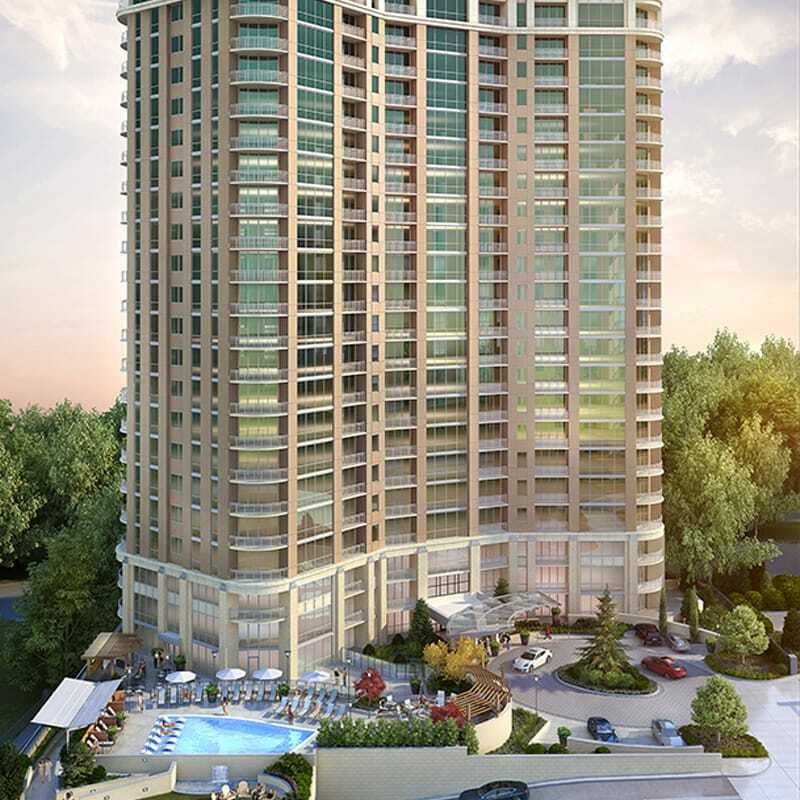 Signature high-rise residential tower located in the heart of the Buckhead neighborhood of Atlanta. The project, designed by Reese Vanderbilt & Associates, is located adjacent to the Phipps Plaza, the area’s premier, upscale shopping destination. The structure is a post-tensioned frame and neighbor with the Park Avenue and Park Regency Condominium projects Gilbane Building Company completed previously. 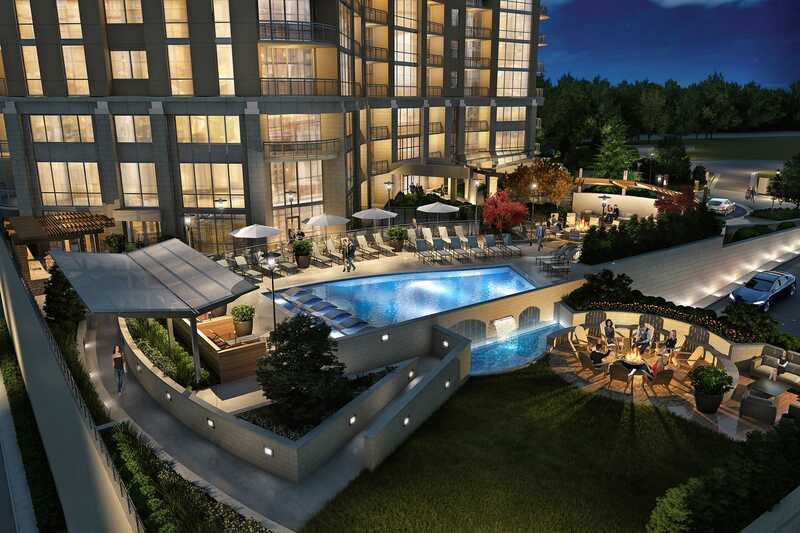 The Park Avenue site is a very tight urban jobsite with a high-end mall and condominiums as neighbors. 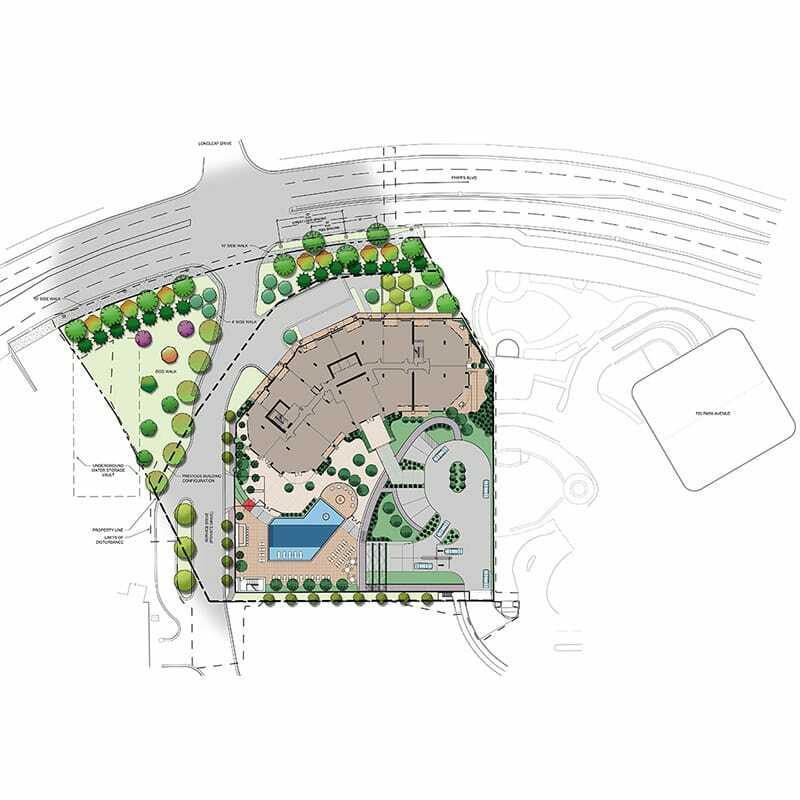 An adjacent active site is also under construction by another contractor. Gilbane took a proactive approach to ensure our crane would not intrude into the other project, identifying a luffing crane, which does not have the swing radius typically required by a tower crane, allowing our team to work within the tight confines of the jobsite.